What role does DNA Architecture play in home design and build? 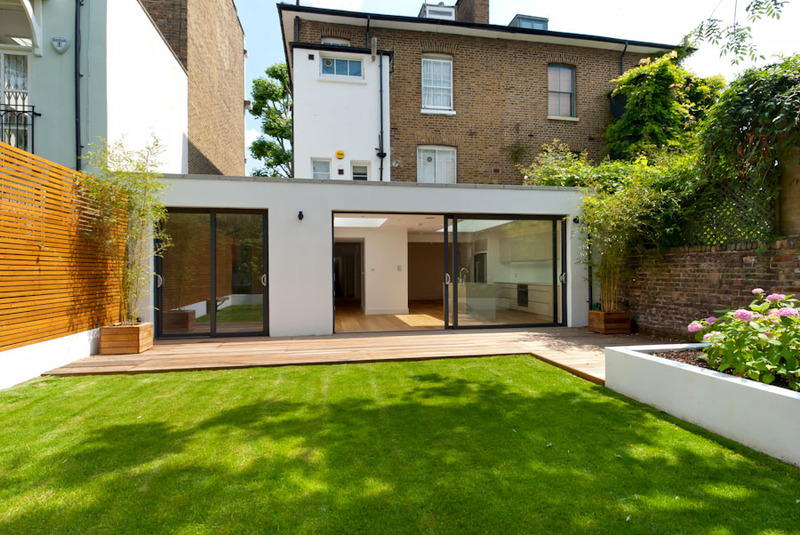 Our team of RIBA qualified architects are trained professionals who understand all the undertakings of home design and delivery, however big or small a residential project is. Going straight to a builder means you miss out on the vital design stage. 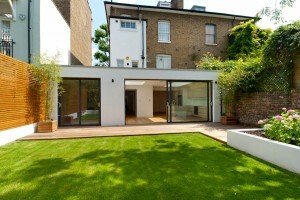 Builders build, we specialise in creating functional and beautiful spaces. We interrogate each project and always ensure the final design offers maximum light, space and value, combined with contemporary and visionary design and a well thought out materials and specifications palette. We also have a full understanding of the complexities of the design and build process, as well as surveys, building regulations and planning permissions – so you don’t have to be concerned with formalities. Working closely with each client we listen carefully to your brief and aspirations. We have a keen, experienced ear which can interpret your key drivers and ensure the finished design delivers your dream space. We’re also here to manage project budgets, contractors and timelines, relieving these pressures from you. What types of projects do DNA Architecture specialise in? We work across the entire home design spectrum, on any scale. 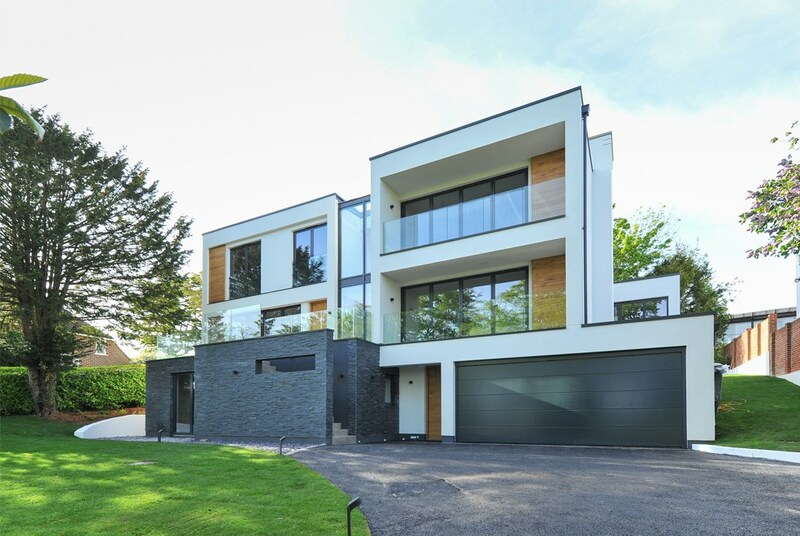 We have an extensive track record delivering residential design projects including single and double storey extensions, loft conversions, internal reconfigurations, basement conversions, new builds, garage conversions and much more. 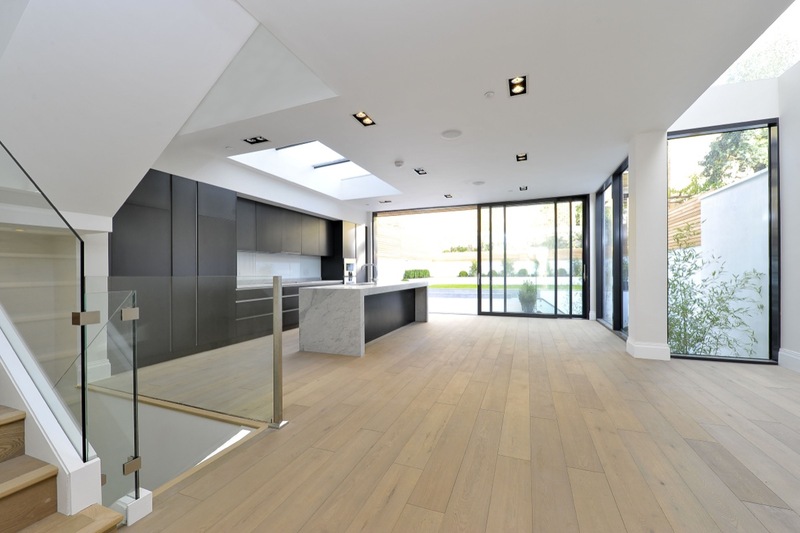 We’ve worked on residential projects throughout the UK, with particular experience in London, Wimbledon, Surrey and across the South East counties. Every project, whatever its size, and wherever it is located, receives the same DNA attention to detail, complete focus on exemplary design, and streamlined project management for an ‘as painless as possible’ approach to delivering you an outstanding living space. What services do DNA Architecture offer? While we love to be involved in projects from concept to completion, we are always happy to play a role in any element of the process. 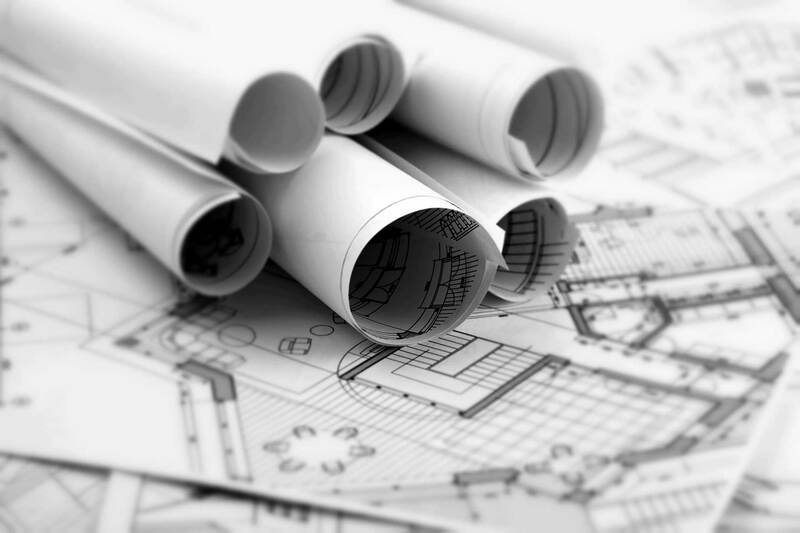 We can prepare designs and drawings to support planning applications, advise and manage on structural and other types of surveys and offer initial consultation to help you plan a project and access feasibility. How much are DNA residential architects fees? We typically structure our fees in three different ways depending on what works best for each client. We can give a fixed fee for the job as a whole or for individual packages of work. Or calculate a % fee (typically between 10 and 15%) which is based on the contract sum of the building works, but this can be capped as well. Most of our clients prefer the fixed fee approach, and often when we are doing small pieces of work we will do this based on charging our standard hourly rates. We always provide complete transparency in our fees and clear communication of what’s included upfront. Will I need planning permission for my residential project? Some projects can commence under permitted development. This is work that can be carried out without requiring planning consent. We can help you obtain a certificate of lawful development to demonstrate that your work falls under this permitted development where that is the case. If submitting a planning application is required we use our experience of working with the councils to give you the best chance of success at planning. The time process for this can vary, but from point of registration the statutory period is typically 8 weeks, but this can be extended if for example it goes to planning committee. How do I decide on the interior design specification? Our design process typically includes the full detailing of materials, fixtures and fittings. We prefer it that way, as we see the space as the whole. The coming together of external and internal structures with carefully designed and selected fixtures and fittings that complete the space and ensure it is fit for its purpose. We have access to the highest quality, state of the art products and materials in home design, and work closely with each client to explore their options. You ultimately get the final decision, but we hope to make the selection process a lot easier for you. If you want help on the entire interior design scheme we have excellent interior designers who can join the project team and complete final furnishings and decorations to add those all important finishing touches. Every project is different though and our level of involvement is led by the client’s wishes. What are the different types of architects drawings and plans? The drawings and plans associated with home design, build and planning can be a minefield. 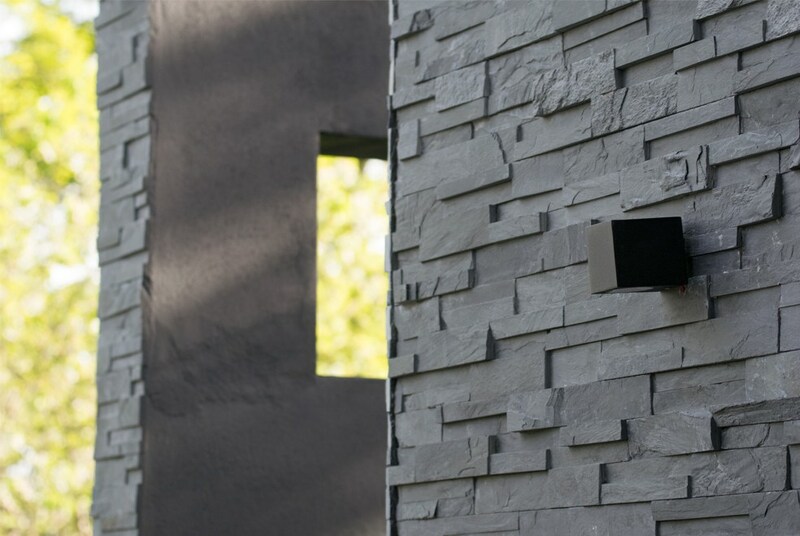 That’s the beauty of working with us, we can take care of all of this, ensure that everything is in the best possible order for a smooth planning process and that onsite building teams and contractors have clear and precise instructions to follow – leaving no room for interpretation and potential costly mistakes along the way. From site plans, elevations, 1:50 floor plans, drainage and services drawings and computer generated images, DNA’s in house team of experts take care of every technicality. We are always happy to answer any questions about potential projects you have in mind and working with us. Don’t hesitate to get in touch with our team in the Wimbledon DNA office.